BERLIN -- Ford Motor Co. has adapted its Sync in-car connectivity system to cope with high speeds on German autobahns. Ford launched Sync in North America in 2007 and will offer the system on its models in Europe starting next year. Jason Johnson, user interface design engineer for Sync product development, said to get the system ready for Europe, Ford had to do more than simply program the technology to understand different European languages. The system also has to allow for how Europeans drive, he said. For instance, at autobahn speeds, Ford found that its navigation system wasn't giving sufficient warning that the desired exit was coming up. The system had to be reprogrammed to give extra warning, he said. Ford will present Sync at the IFA consumer electronics trade show in Berlin this week. The U.S. carmaker has a a big presence at the show, which ends Sept. 7. Critical to the European launch of Sync is a more capable "speech engine" developed with Nuance Communications. Ford CEO Alan Mulally said at the 2011 CeBIT conference in Cologne, Germany, in March that Sync now understands 10,000 commands in 19 languages. 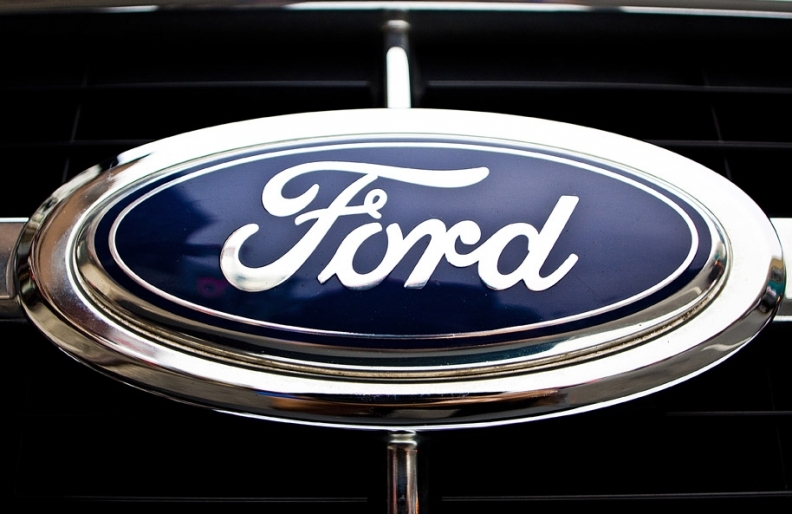 Ford expects the system to be in up to 2 million vehicles in Europe by 2015. In the United States, more than 3 million Ford vehicles have been equipped with Sync since 2007.